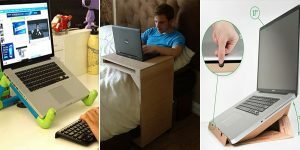 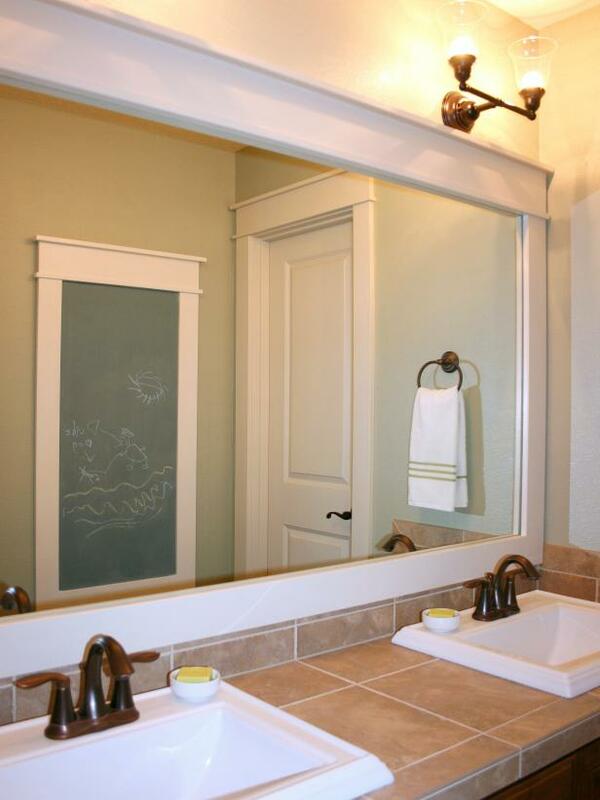 The bathroom mirror is primarily a practical function. 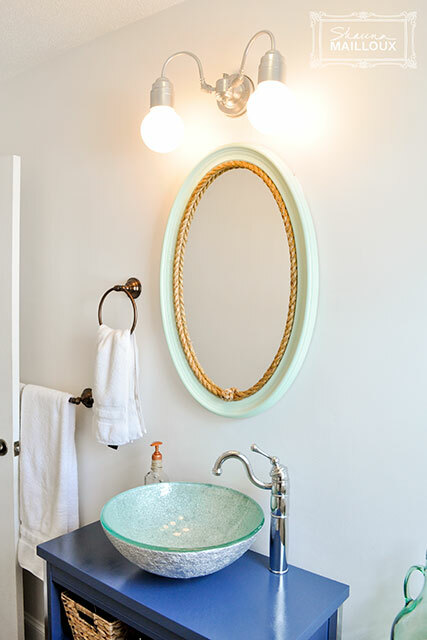 This does not mean, however, that this interior fixture can not simultaneously be one of its greatest ornaments. 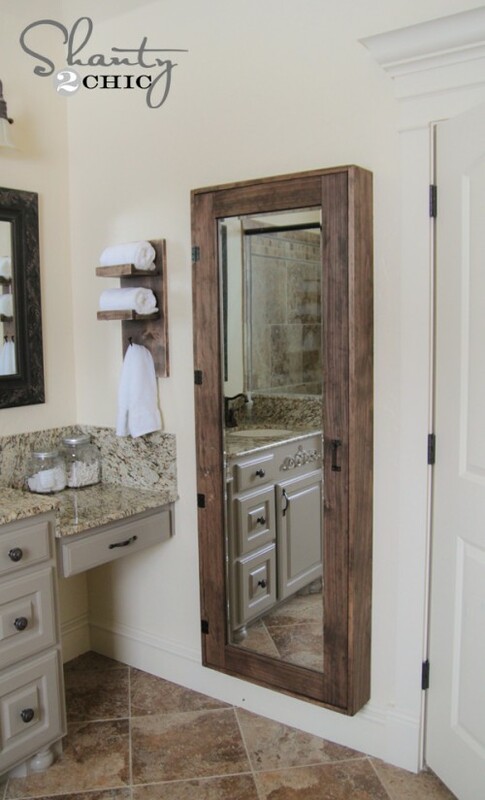 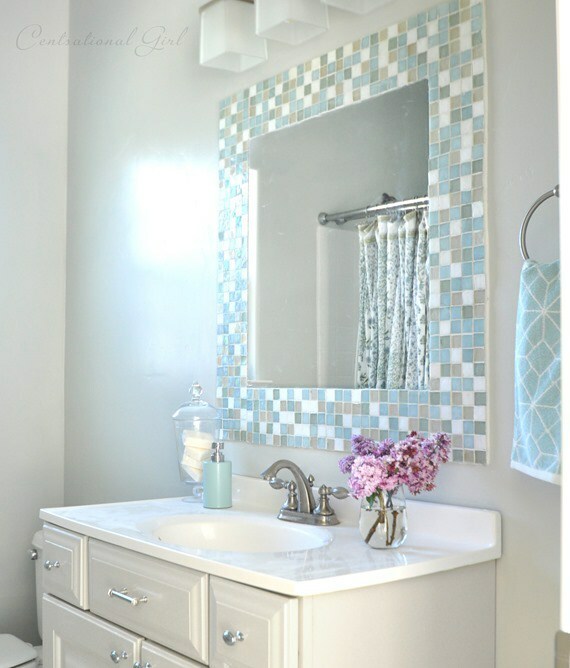 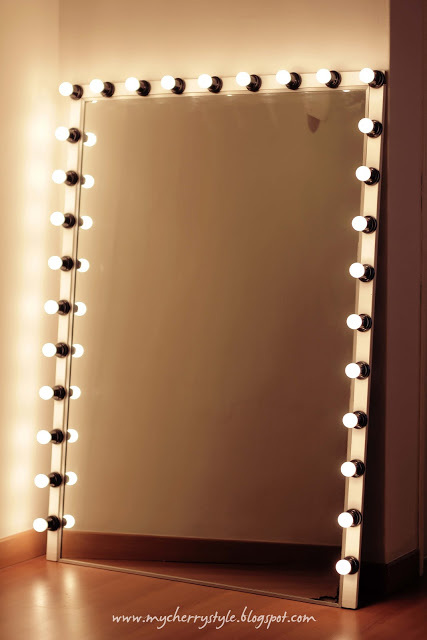 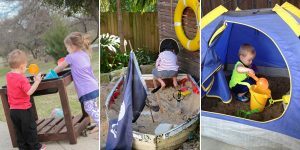 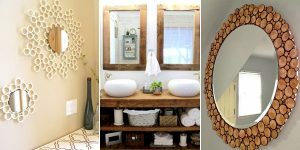 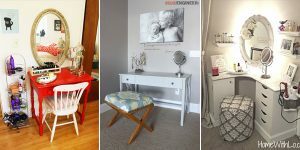 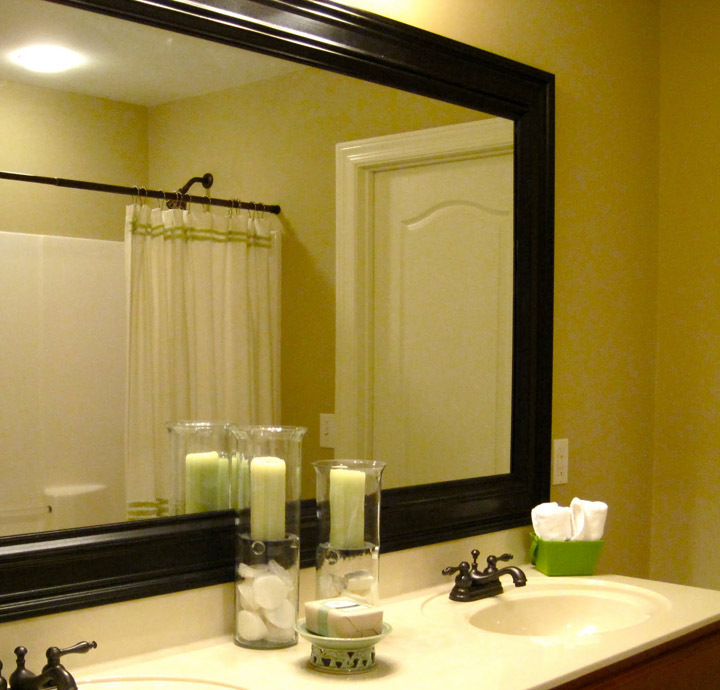 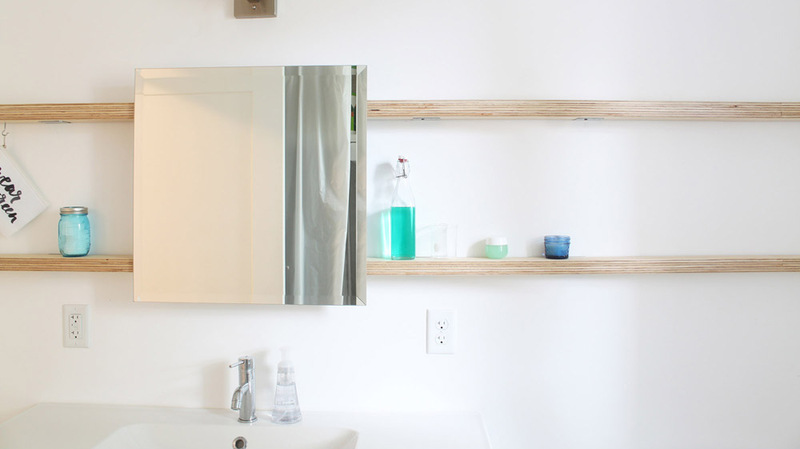 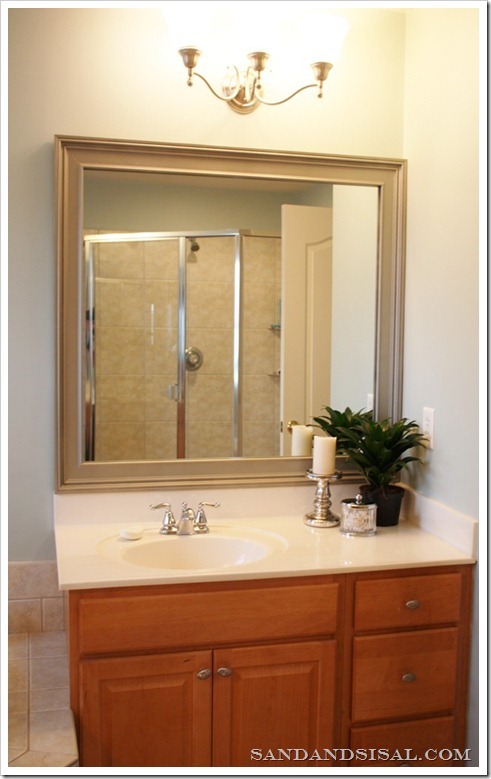 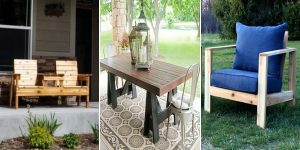 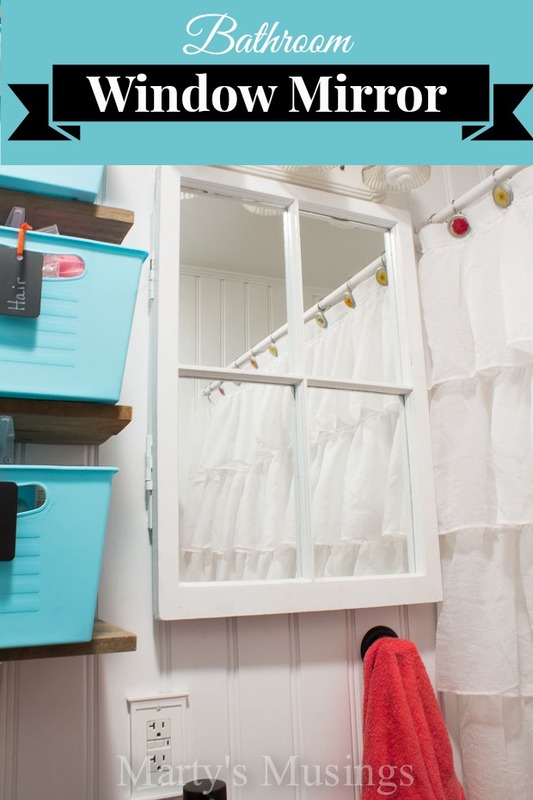 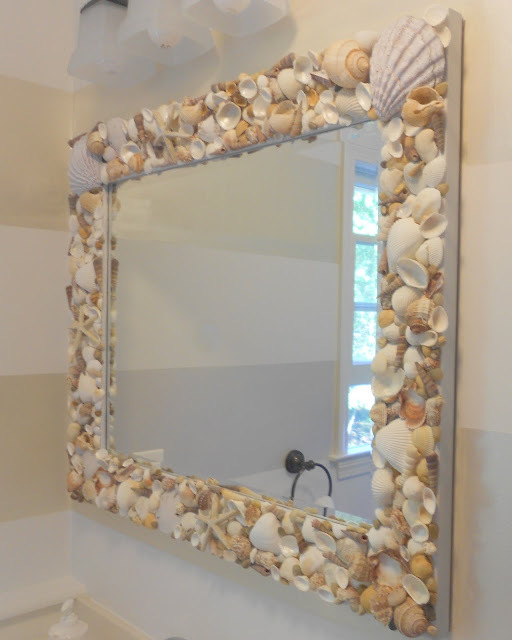 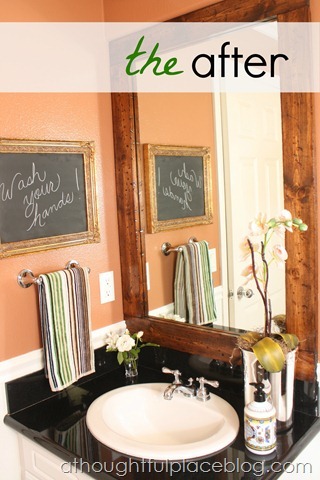 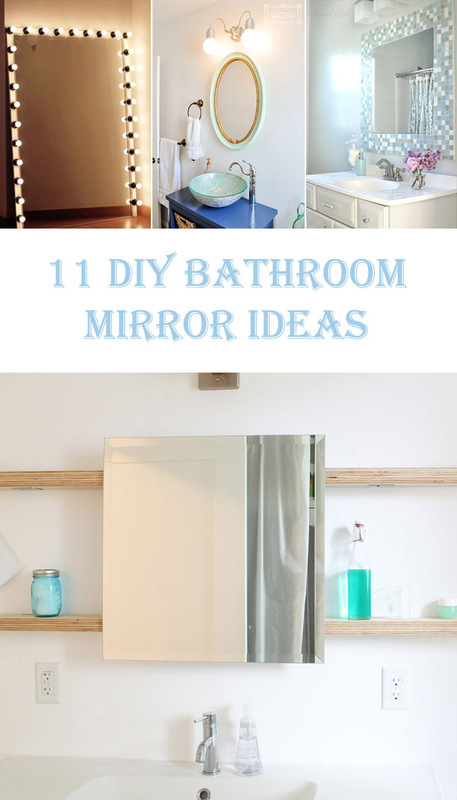 We invite you to look at these beautiful DIY bathroom mirror ideas.